Prosciutto wrapped asparagus is an easy recipe and makes a great appetizer or side dish. The salty flavors in the prosciutto balance the asparagus and a squeeze of lemon juice or a sprinkle of garlic add to the taste. 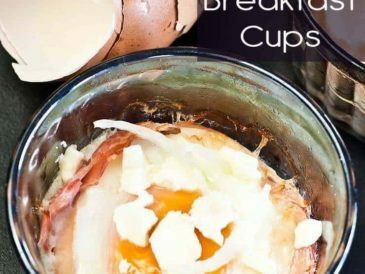 If you have 15 minutes, I’d suggest trying this easy and delicious recipe. Note: You can substitute bacon or slices of nitrate free ham for the prosciutto if you can’t find it where you live. I have to go to an Italian grocery to find it most of the time. 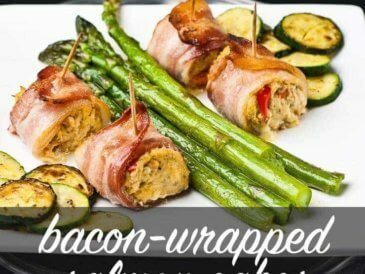 Delicious and healthy asparagus wrapped in prosciutto. Divide into little bunches. 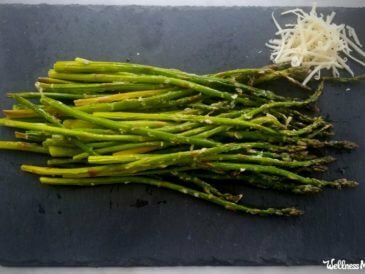 I usually divide one bunch of asparagus into 8 or 10 smaller ones. 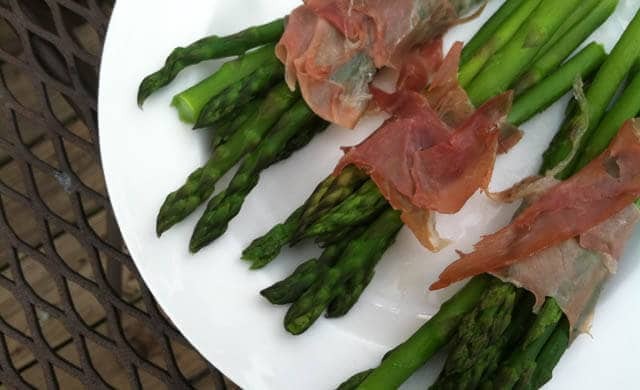 Wrap each small bunch of asparagus in a piece of prosciutto, ham, or bacon. 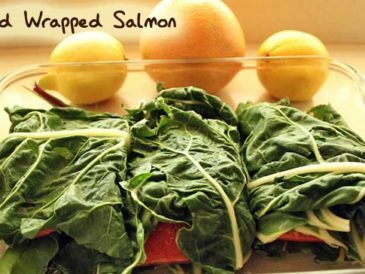 Place on a baking sheet or in a large baking dish. Drizzle with the oil and sprinkle with salt, pepper, and lemon/garlic if using. Place in oven for 10-12 minutes until prosciutto/bacon/ham is starting to get crispy and asparagus is bright green. Check to make sure asparagus is tender (not soft!). Let sit 2 minutes and serve immediately. These cute little bundles and make a fun side dish for kids or an elegant appetizer. They can even be assembled ahead of time and kept in the refrigerator until time to cook. 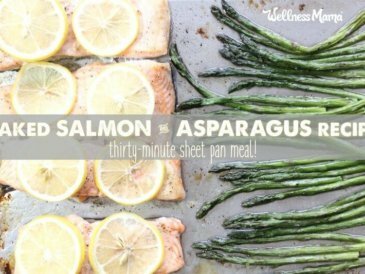 Do you like asparagus? What’s your favorite way to prepare it? Share below! !